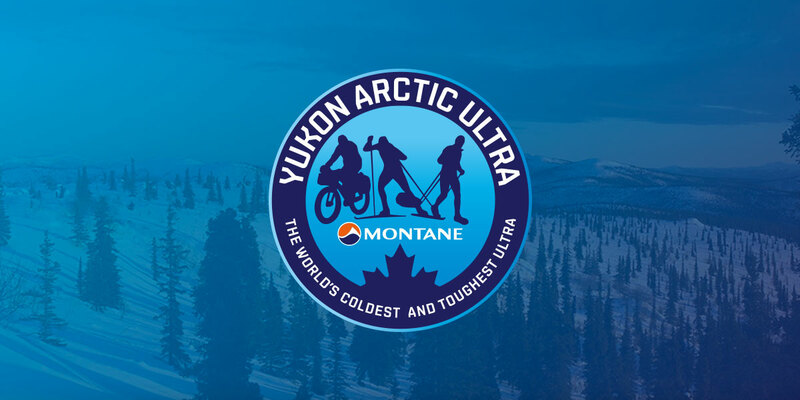 Total North will be our partner for satellite communication at the Montane Yukon Arctic Ultra 2019. For years this local specialist company has been providing satellite phones for our crew and it’s great to have them on board once again. Whilst in Whitehorse and places like Carmacks, Pelly Crossing and Dawson City cell phones work just fine. However, in between there is no cell phone coverage. So, for a race like the MYAU there is no way around using sat phones for communcating from trail or remote checkpoint to race HQ. It is vital for the overall race safety and great to be able to count on the reliable phones and perfect service provided by Total North. Total North also rent out to athletes. And I strongly recommend any athlete doing an ultra distance to have a sat phone. The SPOT is great for communicating a status but all we get is a “Help”, “Okay” or “911”. A race participant will not be able to get across any further details using a Generation 3 SPOT. Here a sat phone can not only be a back-up (in case the SPOT fails) but you can actually tell race HQ exactly what is going on. With the MYAU and Yukon Quest both leaving from Whitehorse and plenty of athletes on the race roster I do recommend you reserve your phone rather sooner than later. And please remember, anything that runs with batteries can fail! This is also true for sat phones. So, your number one goal needs to be to stay out of trouble in order to not have to rely on any battery powered technology.